MARK YOUR CALENDARS, PLAN YOUR EVENTS AND SPREAD THE WORD! A day for those who believe in Shop Local, Buy Local, and the feel of small town fun, food and gatherings in Downtown! We hope to see you on Saturday, 11/28! 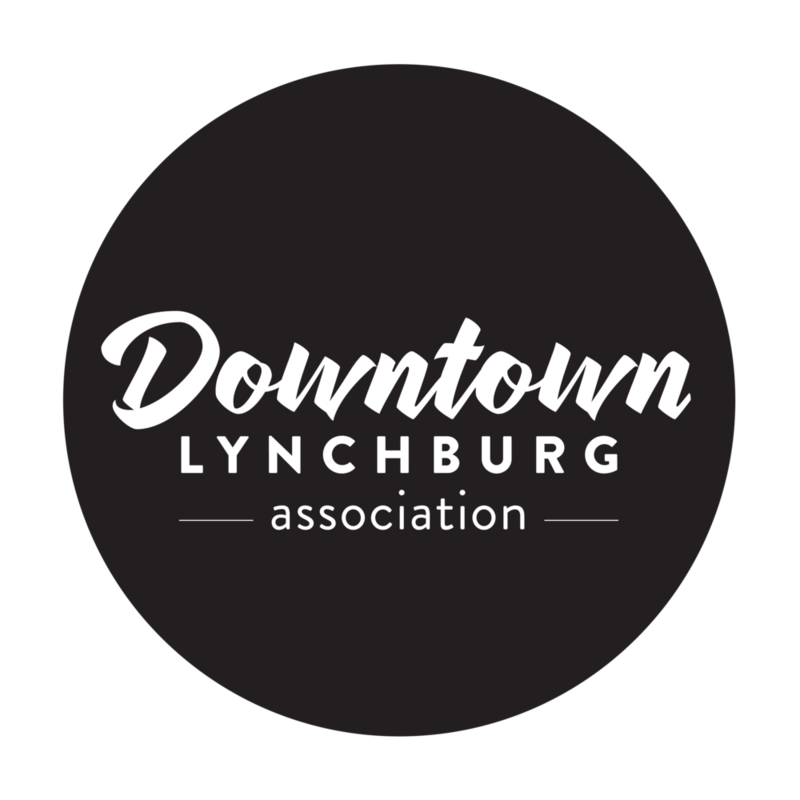 Newer PostLynchburg Christmas and Holiday Parade~December 6~4:00 p.m.